India, Oct 1902. Fred Gainsberg is travelling across the country capturing the exotic sounds of the East on his miraculous new machine, the Gramophone. He hopes to record the beautiful voice of Gauhar Jaan, a young courtesan famed not only for her musical prowess, but her particular demands. Meanwhile, invited to play at a royal coronation, Gauhar’s requests see the Maharaja pull a trick that leaves her refusing to perform. Unhappy being a puppet of the court, Gauhar embraces the new recording technology that other artists have feared and becomes India’s very first recording artist. 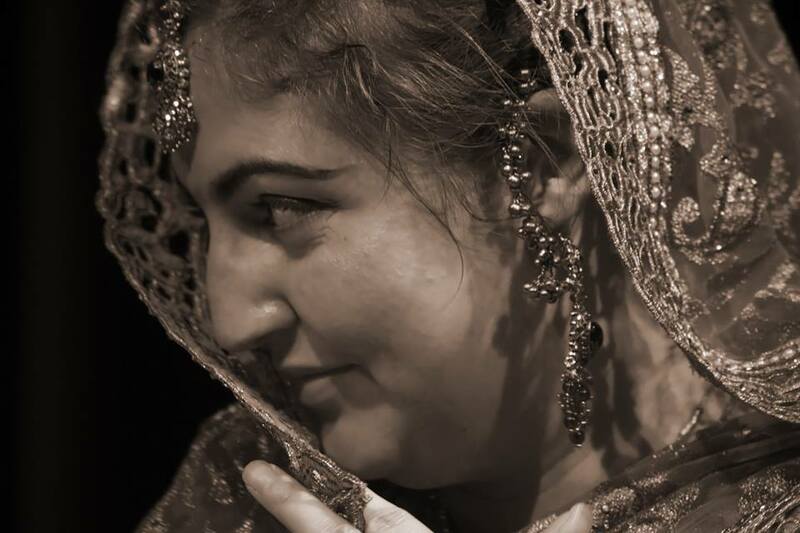 Gauhar Jaan – The Datia Incident is a multilingual play fused with live music and dance that celebrates the early 20th century musical revolution, and the remarkable story of a talented musician who only ever craved control over her own fate. Mukul & Ghetto Tigers aims to integrate text, movement, sound and live music, thus stimulating creativity and provoking debate about who we are now, and how we communicate. Want to Subscribe our news latter?